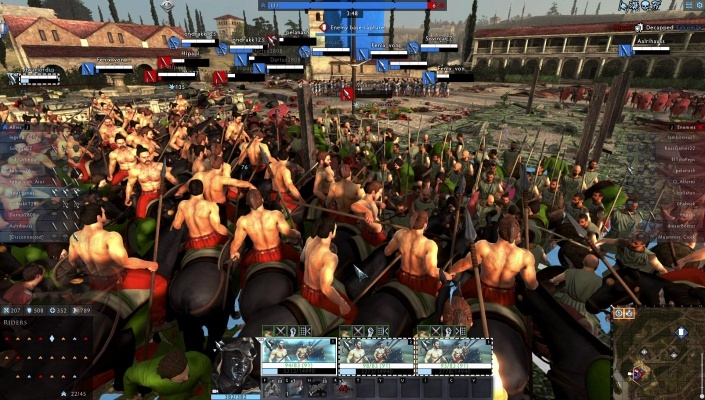 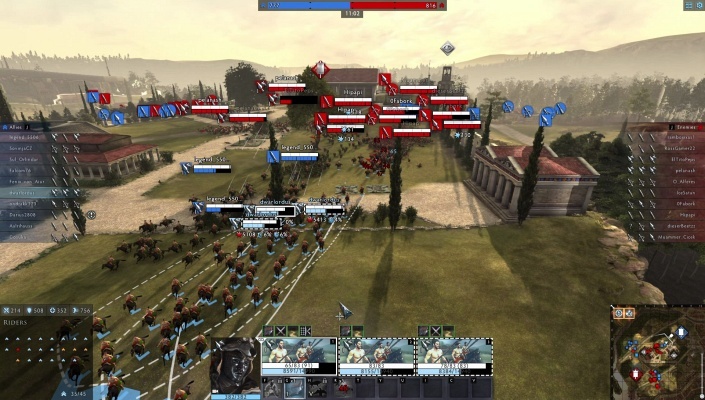 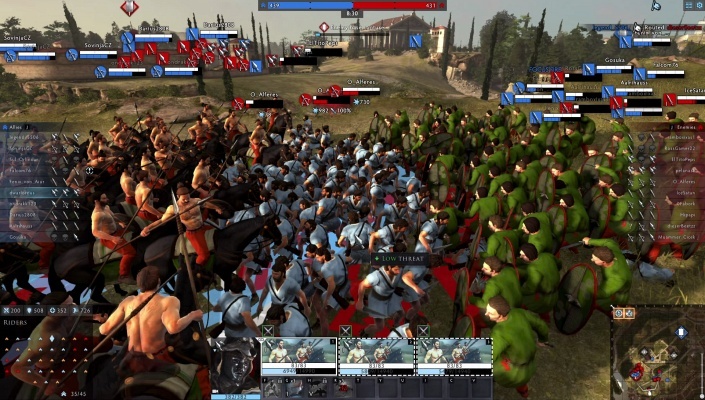 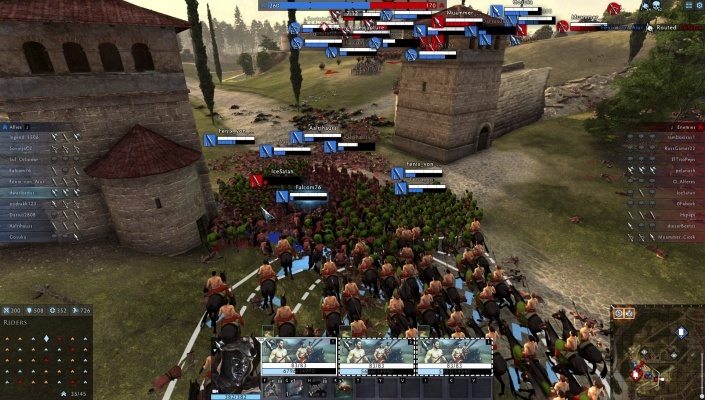 Total War ARENA is a free-to-play, team-based online strategy game developed by Creative Assembly and published by Wargaming Alliance. 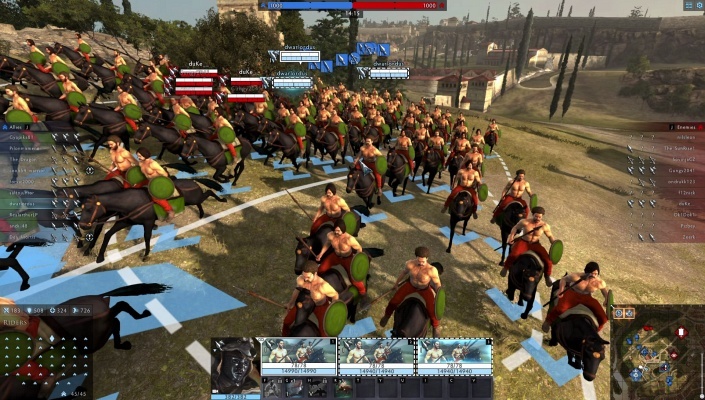 Part of the critically acclaimed Total War series, the game lets players step into the boots of legendary historical commanders to forge their legacy in fierce strategic combat. 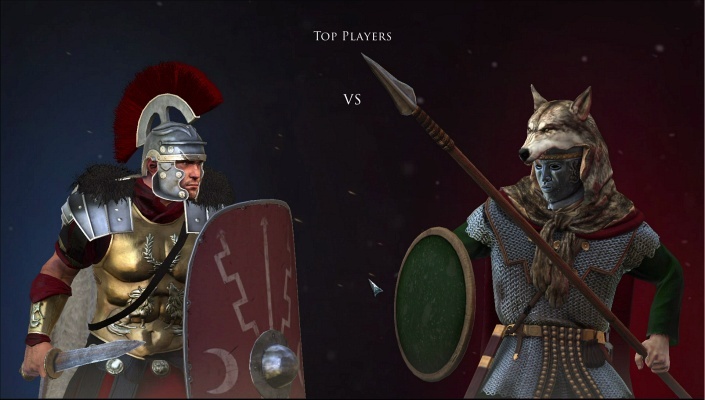 A deep progression system to level up commanders and discover new skills, weaponry, armour and abilities await as players climb the ranks. 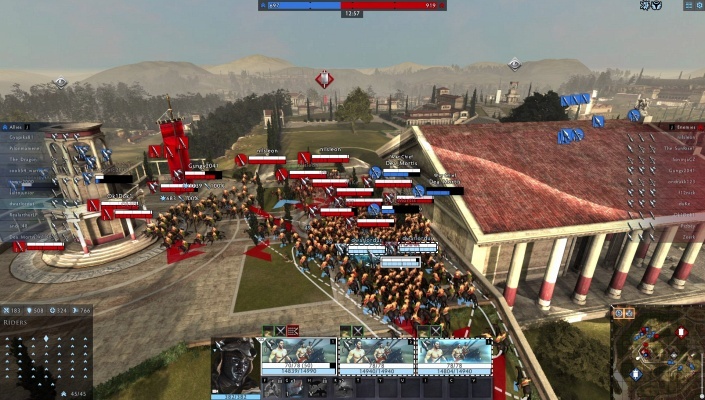 Paired with historical authenticity and a deep attention to detail, Total War ARENA takes players to the heart of battle like never before.